What is the point of baking cookies when there is so much else to be done? Surveys concluding that people in their 20s and 30s cook less usually measure day-to-day meal preparation, which doesn’t tell the whole story. Young Americans’ long work hours might mean they’re less likely to come home every night in time to roast a chicken instead of ordering takeout, but many of them seem to have turned to weekend baking as a salve for the ambient anxiety of being alive in 2018. 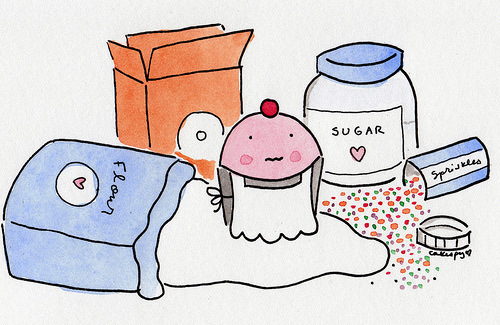 There’s a good reason for that: Baking actually can be really relaxing.